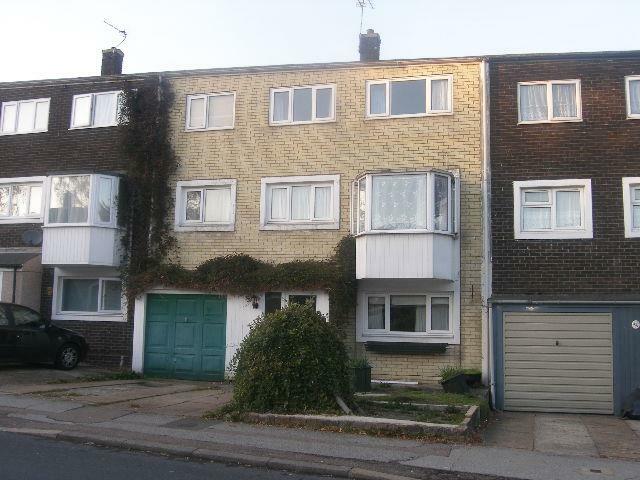 Spacious house situated in an excellent location just off Bishops Rise. MODERN FITTED KITCHEN/communal room. ALL BIG BEDROOMS. First floor shower room/WC. Additional bathroom/WC. Gas central heating. Double glazing. Garage/Utility room. OFF STREET PARKING.